Started in 2010, the Life Gypsum project was created for the protection and management of the habitats associated with the gypsum outcrops of Emilia-Romagna. The project takes place in all six regions of the Natura 2000 sites, which are rich in biodiversity and natural history. A gypsum outcrop is a sedimentary rock formed by the precipitates from the evaporation of saltwater. The gypsum outcrops are rare and fragile consisting of many different species, which is the reason for protection. The teaching modules of the project are aimed at developing the idea that the gypsum has a natural link with the species that inhabit it. 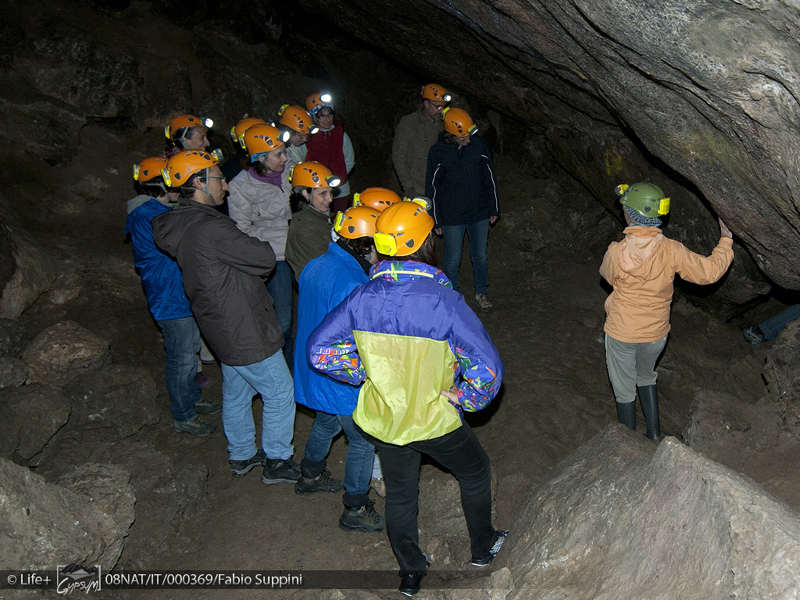 Such inhabitants are various plant communities, and different species of bats.When travelers participate in the Life Gypsum project, they learn proper management actions of delicate ecosystem. After experiencing this, travelers leave with the increased knowledge of environmental sensitivity and natural biodiversity.